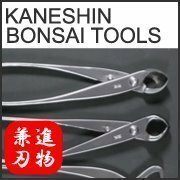 Kaneshin No. 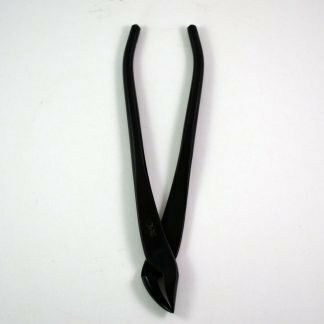 509 Bonsai Pliers are great for creating Jin and working wire. 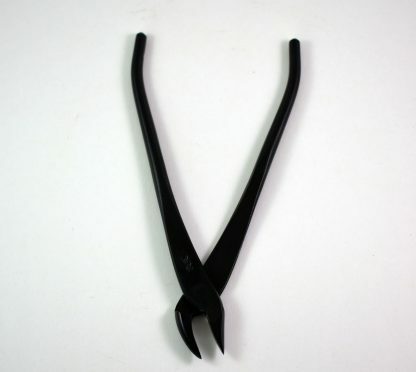 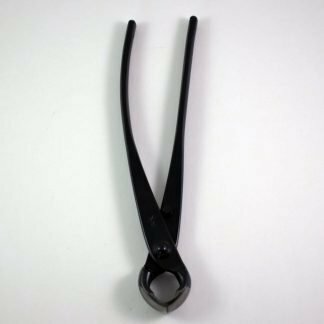 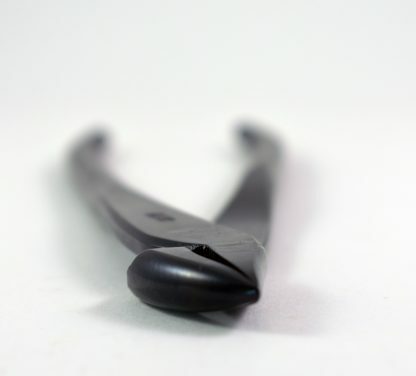 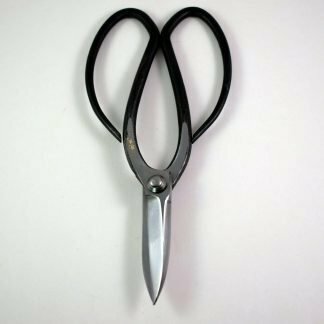 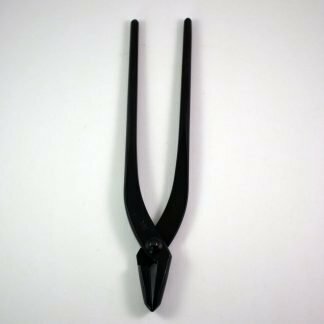 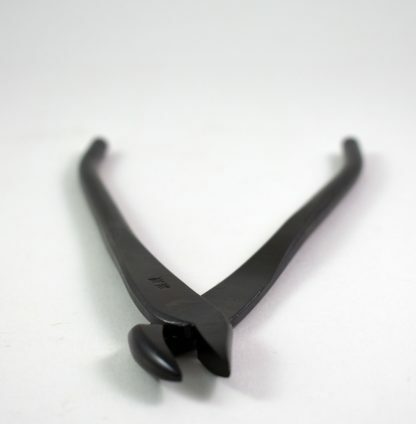 The angled head allows it to get into places that the straight head pliers cannot. 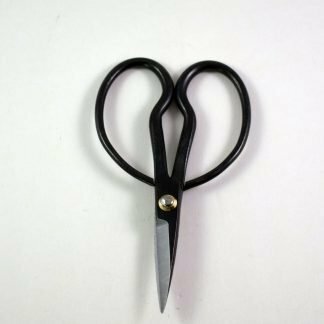 These are a great size for small and medium bonsai at a length of just under 7″.